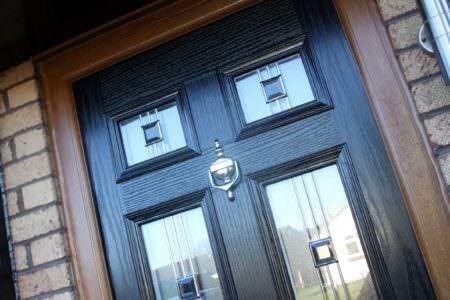 Get an instant online guide price for windows, doors and conservatories. We can recommend accredited and trusted double glazing companies in Essex. If you are looking for double glazing in Essex, then Double Glazing On The Web can put you in touch with local, recommended double glazing companies. We have a wide network of trusted installers, ready to give you a free, no obligation quote for that new door, window or conservatory. Our free online double glazing cost calculator gives you instant access to online guide prices. Simply enter your rough window or door measurements to get started. Bring the best to your property for less. By comparing double glazing prices between companies, you can secure yourself the very best deal. This is why we recommend you get at least 3 quotes from double glazing companies. 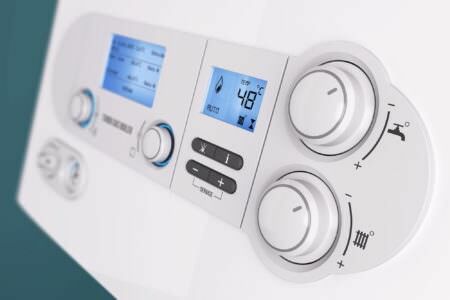 Each installer will offer different products, services and costs. Comparing quotations will give you a much better insight how much you can expect to pay for those new windows. 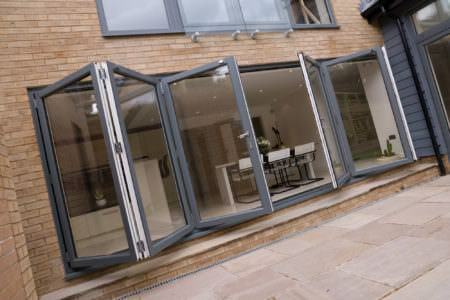 Double Glazing On The Web can put you in touch with recommended double glazing companies in Essex. All quotes are free, with no obligation to buy. Compare double glazing costs to get the very best deal for you. 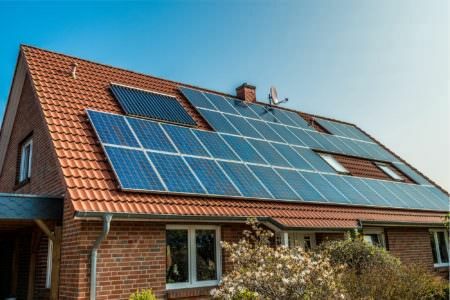 Many properties fall victim to poor 20th century updates because when it comes to maintaining a period home, there is a fine line between individuality and conformity. One of the most important things to get right, are the windows of a home. Fortunately, modern advancements in window technology has given us traditional designs combined with modern technology. 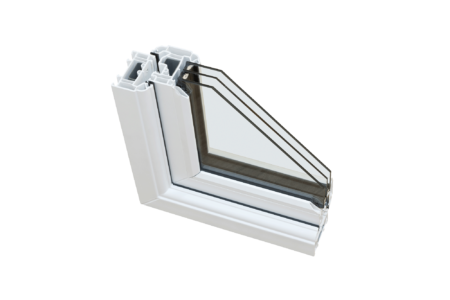 UPVC sliding sash windows are designed to replicate traditional timber sashes but guarantee extra security and energy efficiency. The perfect replacement for old sash windows. If your double glazed windows mist up internally then you might have to look at replacement double glazing. Misted up windows often mean the sealant has broken down however, misted units can be caused by a variety of things such as poor product or workmanship. Once installed, your windows should remain mist free for up to 20 years. 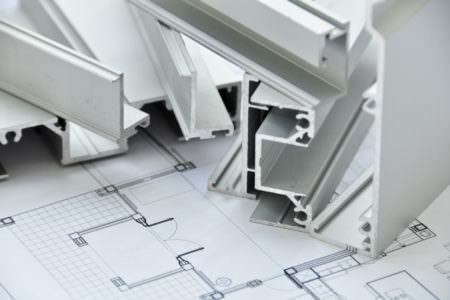 UPVC windows especially guarantee a high performance due to their long lasting properties. 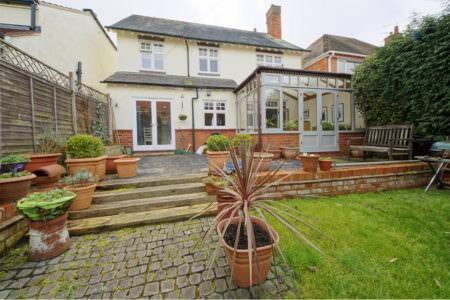 Double glazing is an essential home improvement. Not only does it provide warmth, security and great looks, it also adds to your homes sale ability. New double glazed windows will add instant appeal to your home. If your existing frames are rotten or tired looking then a new set of UPVC or aluminium windows will instantly add value and improve the energy efficiency of your home. A rated windows are far more efficient than standard glazed units. 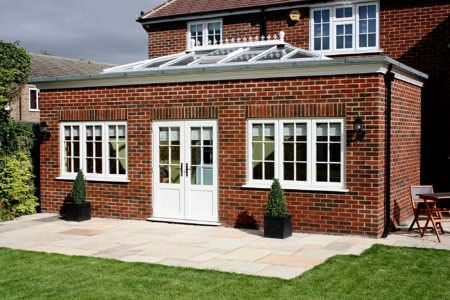 Expert installers of windows, doors and conservatories in Essex, Seemore Glass have built an excellent reputation throughout Hockley and the surrounding areas. 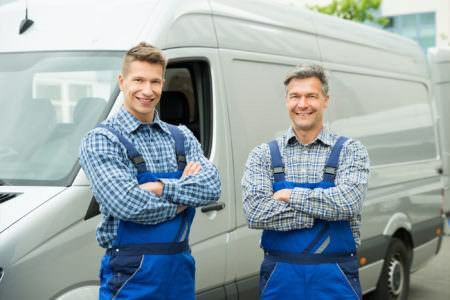 A family run business founded in 1968, this local company prides itself on the priority of its customers. 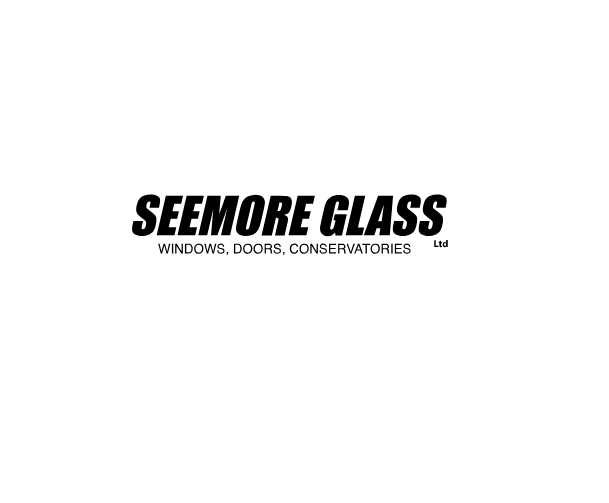 For a high standard of workmanship, professionalism and reliability, we recommend Seemore Glass for your double glazing in Essex. I was really pleased with the work your team carried out. Friendly, efficient and no mess. 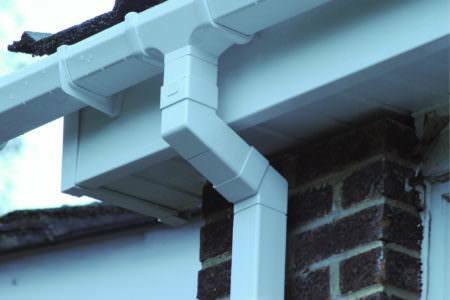 My new guttering and front door look great. It’s nice to support a local business and be able to recommend them. I’ll definitely be back for a quote for getting all the windows done soon! We now have an excellent conservatory built by polite workmen who made every effort to work with minimum mess and noise. Small problems after completion were dealt with quickly and effectively. Had the wonderful team of Vince, Kirk & Josh, they were warm, friendly, professional and knowledgeable. 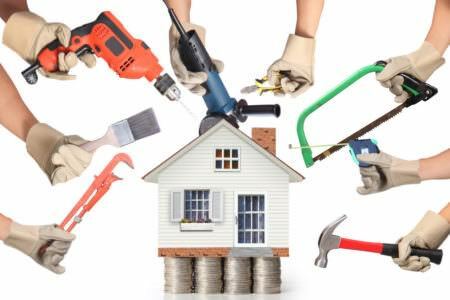 Due to the age of our house & the poor build quality there were a couple of issues, but they had no problem sorting things out, and delivered a high quality service. We are beyond happy with our new windows and bifolding doors. Thank you. Double glazing costs in Essex will vary between companies. 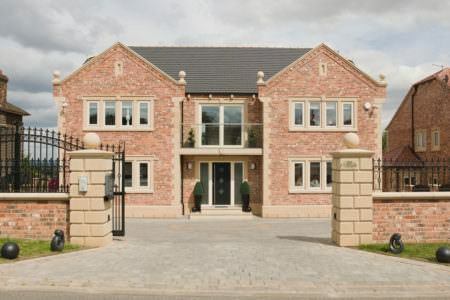 The overall cost will be dependent on size, style, material and glazing. This is why we recommend you compare prices from double glazing installers in Essex, to ensure you get the very best deal for you. You can also check out our double glazing cost guide for a better insight into how much you can expect to pay. uPVC stands for unplasticized polyvinyl chloride and uPVC double glazing refers to windows or doors that feature a uPVC profile and double glazing. 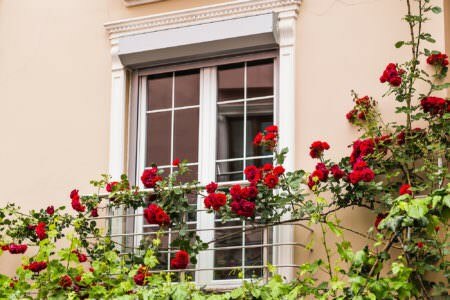 What is the best type of double glazing? Your recommended installer will be able to best advise you on double glazing for your windows, as there are lots of double glazing styles. Styles include toughened glass, obscure glass and solar glass to name a few. When it comes to energy ratings, A rated glass is considered the most energy efficient.